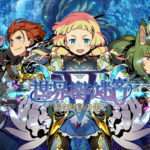 Following the first episode of the Etrian Radio video series two weeks ago, the second episode of the web series for Etrian Odyssey V: The End of the Long Myth has been released. 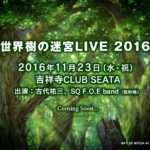 In this episode, a dungeon theme for Etrian Odyssey V can be heard played in full, in the video below, starting at time stamp 26:56. 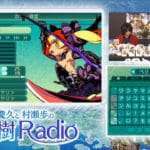 Additionally, more than 20 minutes of gameplay footage from the start of the game can be seen played from time stamp 32:25 to 56:05. 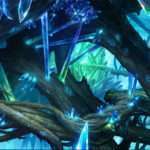 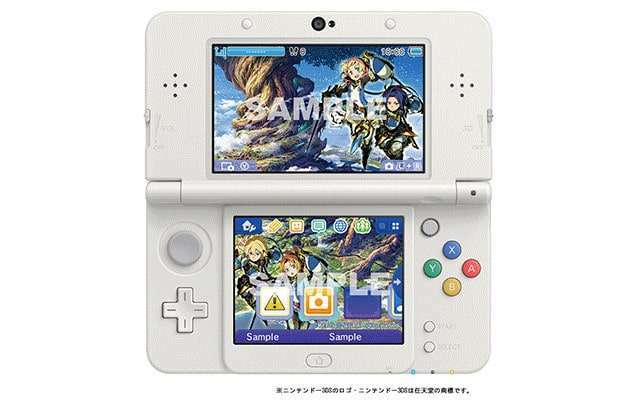 Similar footage from the beginning of the game can be found in a previous video from March 2016, when the first gameplay footage of Etrian Odyssey V was shown. 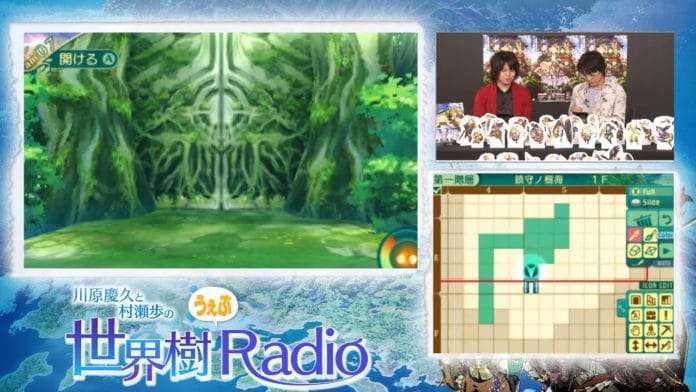 The hosts are Ayumu Murase (voice actor) and Yoshihisa Kawahara (voice actor), who were the hosts for previous Etrian Odyssey V live streams. 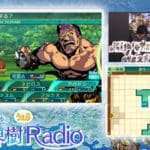 This second episode also features music from Etrian Odyssey IV. 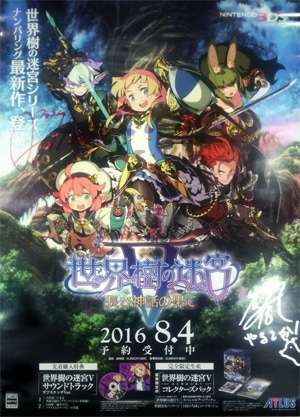 Three people will be receiving an autographed clear file from the hosts by posting impressions of the second episode on Twitter, with a July 8, 2016 deadline. 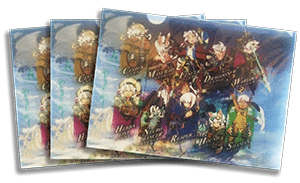 One person will receive an autographed poster. 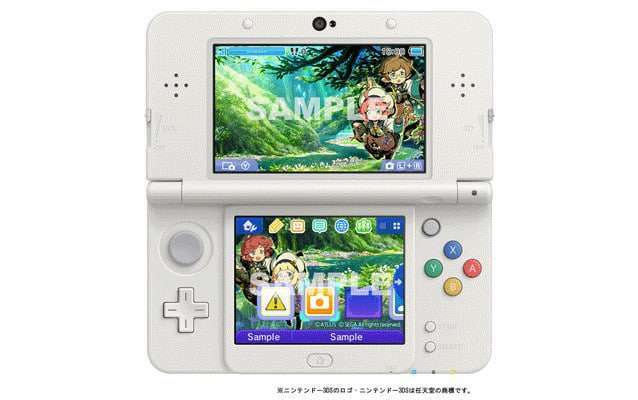 The Etrian Odyssey V official website’s Shop Guide has been finalized, updated with three retailer specific pre-order bonuses for three separate original 3DS themes. 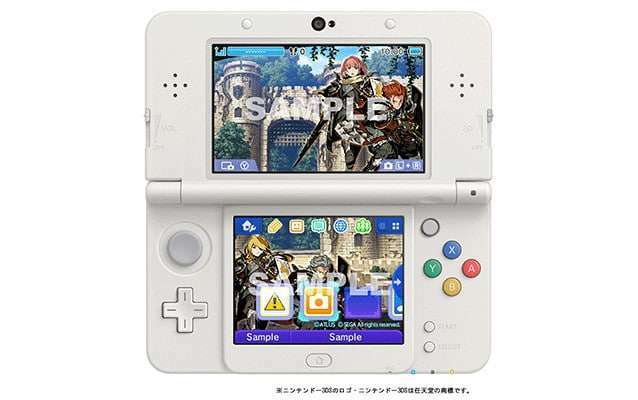 A list of the retailer specific pre-order bonuses in Japan can be found in a previous post.